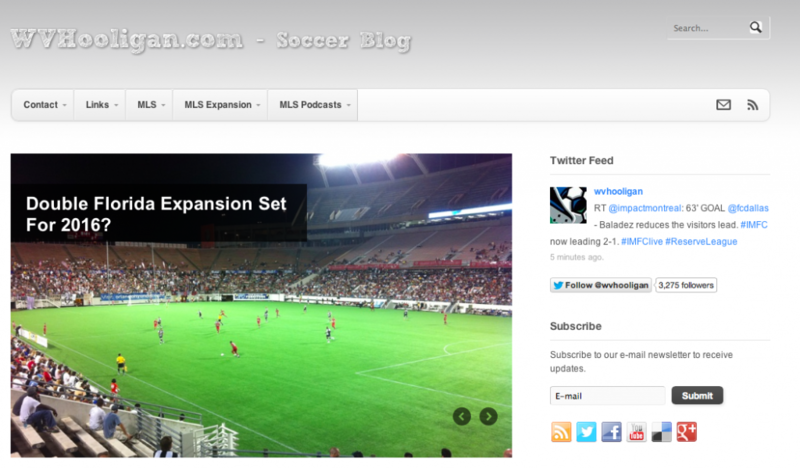 Founder and Managing Editor. 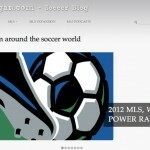 I combined my two passions of soccer and writing into one place. 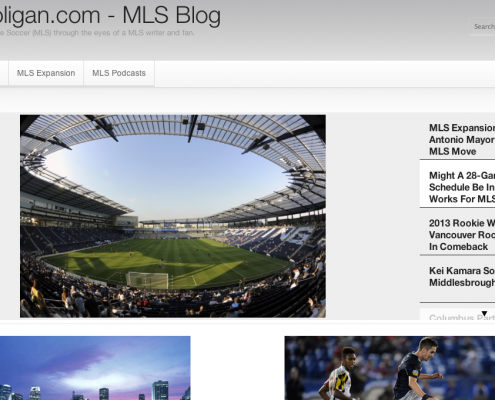 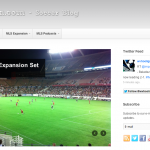 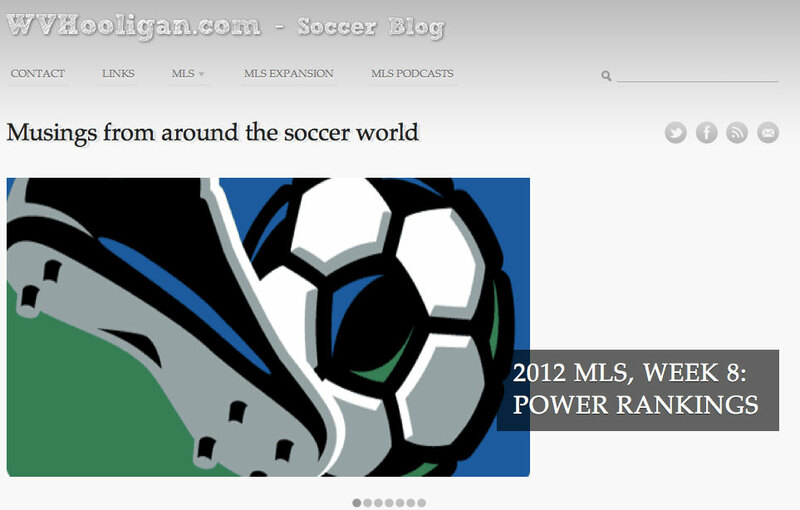 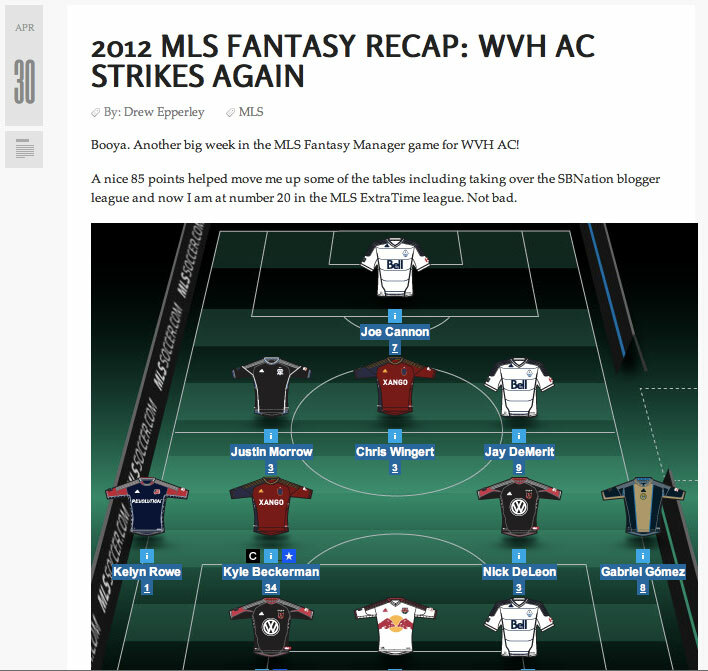 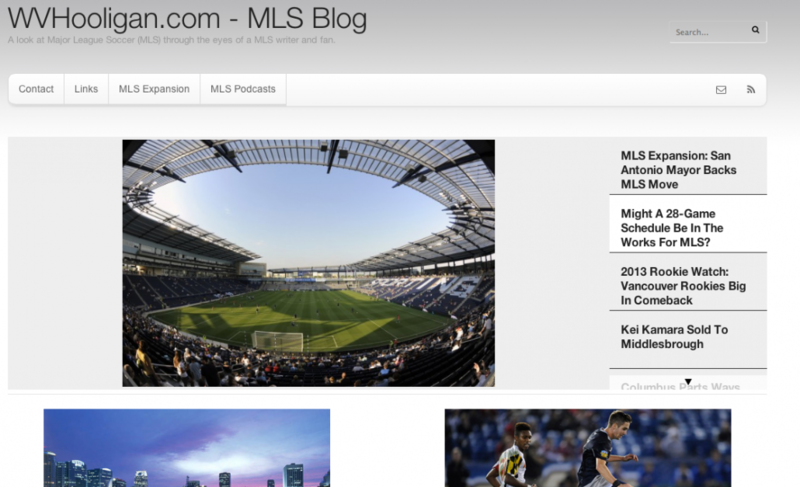 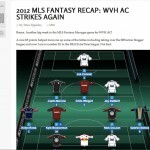 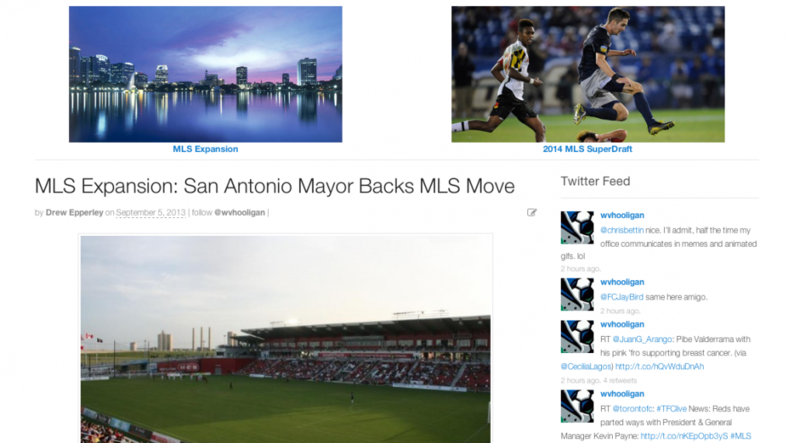 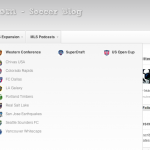 My site mainly focuses on Major League Soccer with a look at American soccer in general. 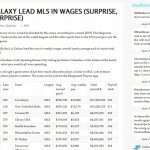 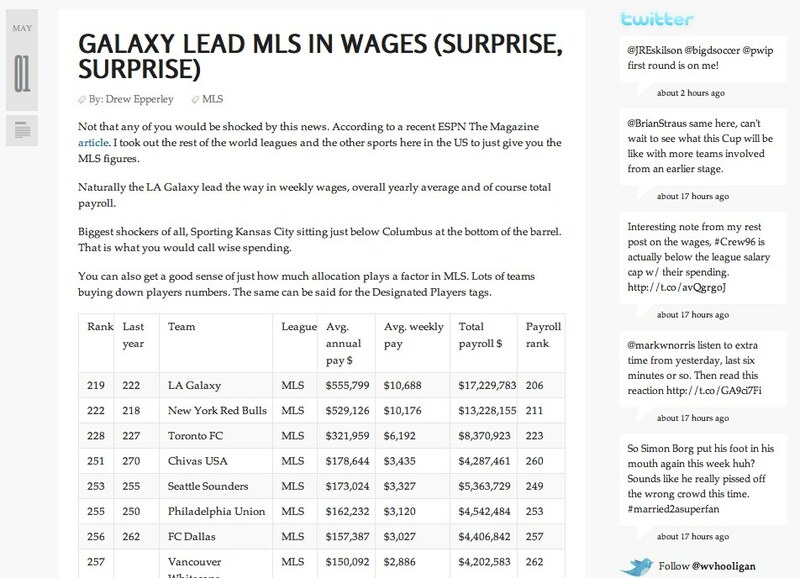 My writing has been linked to various sites like NYTimes.com’s soccer blog, ESPN Insider’s soccer blog, Seattle Times’ soccer blog, various MLS team sites, and more.